Mr. Cover All guaranties the installation of all its products will be free of installation issues for a period of two years. Note: Some items may require annual or semi-annual maintenance or adjustment that is not covered by this warranty but is required to maintain the program. Awnings: are covered by a “PRODUCT” warranty for 5 years from the date of purchase/installation, this warranty covers the replacement of any manufactured defective parts for up to 5 years. Mr. Cover All will include the labor to replace defective parts or products for up to 90 days from the date of installation. Fabric: are covered by a “PRODUCT” warranty for 5 years from the date of purchase/installation, this warranty covers the replacement of any manufactured defective parts for up to 5 years. Mr. Cover All is a Vendor/Dealer for all fabric covers, warranty claims are subject to suppliers assessment. Mr. Cover All will include the labor to replace defective parts or products for up to 90 days from the date of installation. Canopy Covers: are covered by a “PRODUCT” and “WATER PROOF” warranty for 5 years from the date of purchase/installation, this warranty covers the replacement of any manufactured defective parts for up to 5 years. Mr. Cover All will include the labor to replace defective parts, products and leak issues for up to 90 days from the date of installation. Screens: are covered by a “PRODUCT” warranty for 5 years from the date of purchase/installation, this warranty covers the replacement of any manufactured defective parts for up to 5 years. Mr. Cover All will include the labor to replace defective parts or products for up to 90 days from the date of installation. 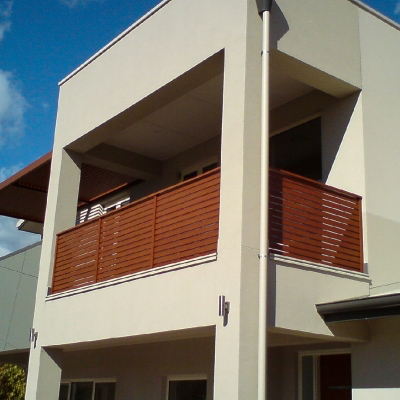 Security Shutters: are covered by a “PRODUCT” warranty for 5 years from the date of purchase/installation, this warranty covers the replacement of any manufactured defective parts for up to 5 years. Mr. Cover All will include the labor to replace defective parts or products for up to 90 days from the date of installation. NOTE: Warranties DO NOT cover – damage due to misuse, acts of god and neglect. MCA is not responsible for any structures that product is attached too and in no way, accepts liability for clients structures before or after any products purchased is installed or attached thereto. MCA is a product vendor and cannot be held responsible for a buildings structural viability to support products. All warranty claims are subject to inspection and Mr. Cover All reserves the right to refuse warranty claims based on non-compliance to the set out warranty program.